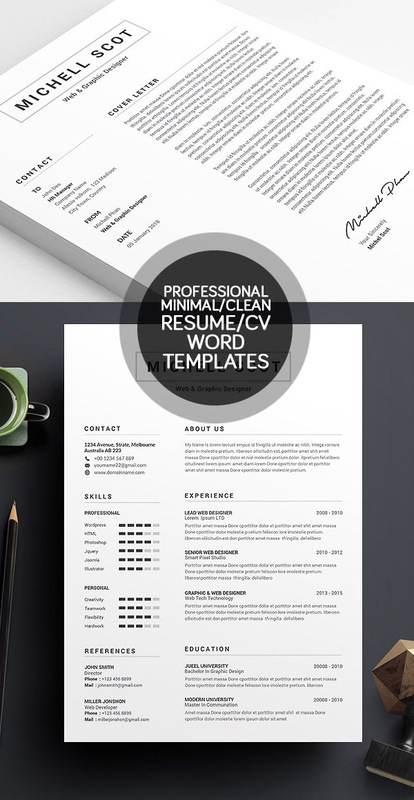 Best professional & clean Minimal Resume Templates are perfect for any opportunity and help you to get your dream job. 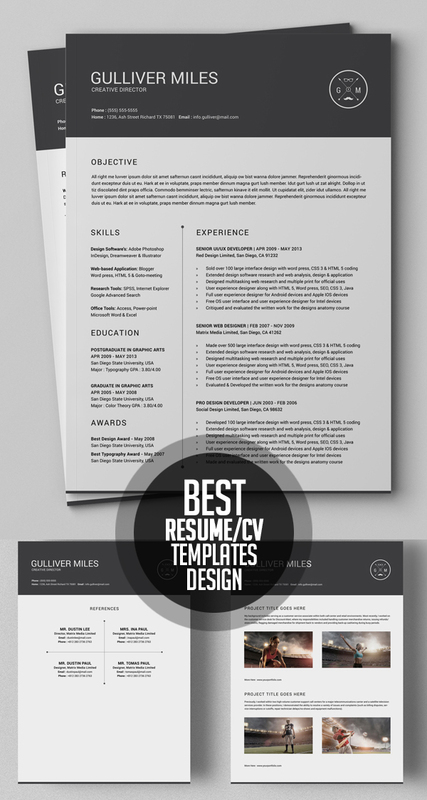 Super clean design resumes with cover letter are made in Adobe Photoshop, Illustrator, In-design and MS Word. 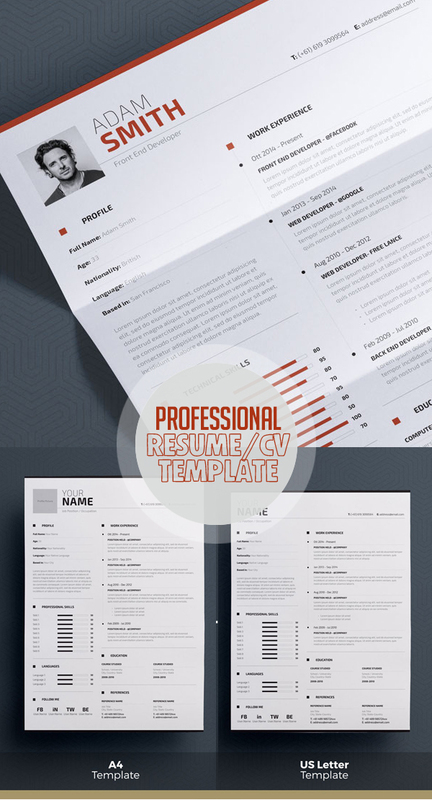 This simple and clean Resume Templates are professionally organized and labeled so every beginner can edit it like a professional. 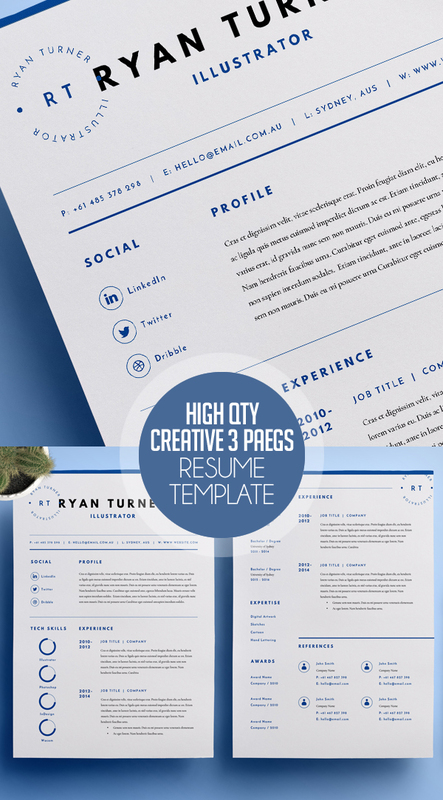 All resume templates are suitable for photographers, designers, and developers with easy to customize fully layered files. 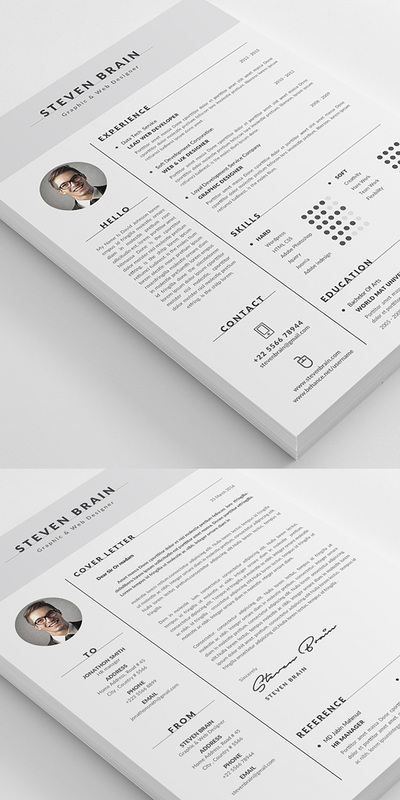 Beautiful clean and elegant design minimal resume / cv template available in US letter and A4 sizes. All artwork and text is fully customisable; edit the typography, wording, colors? and layout. 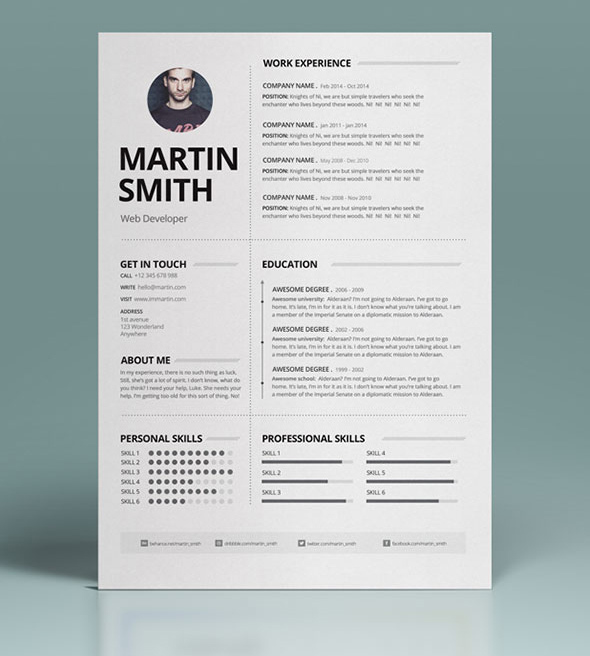 Each template uses a strong baseline/document grid which will allow you to edit or add to the layout very easily. 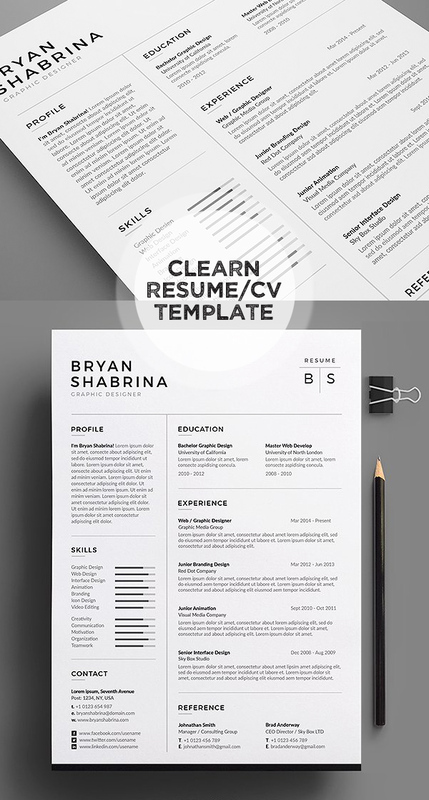 Resume/CV – BS, a clean & simple design with B&W style which includes one page resume/cv & cover letter, very easy & quickly to edit. 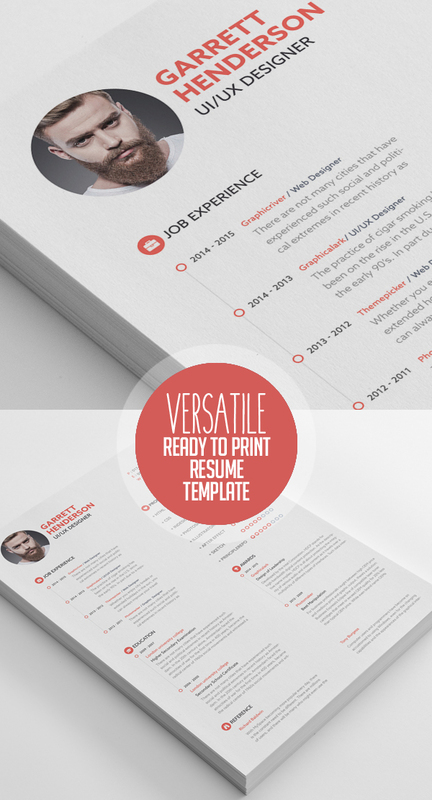 This 2 Pages Resume/CV Print Templates designed to make your printing experience even better with neatly designed layout, CMYK color and layer organization. 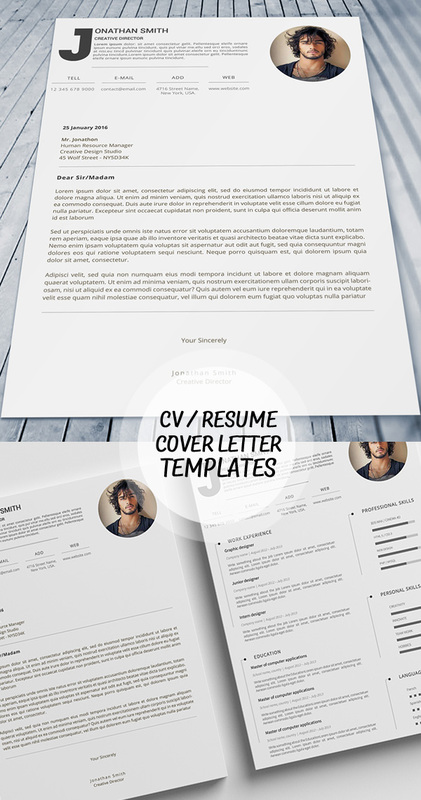 This is a specially designed handcraft clean two pages resume cv with cover letter, reference page & portfolio template in clean style. 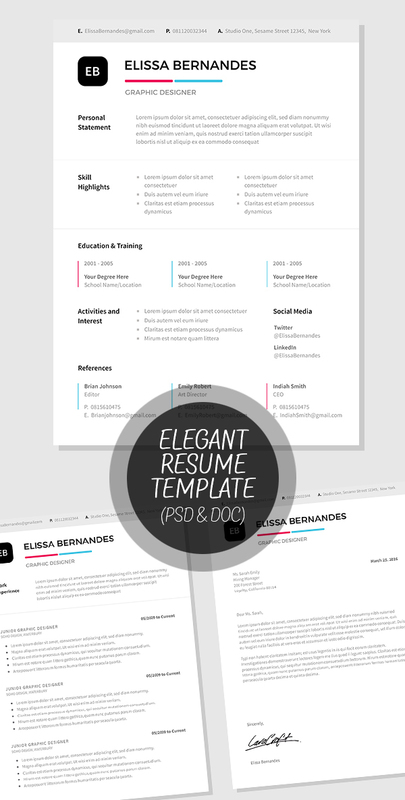 Simple and minimala Resume template. Photoshop and Microsoft Word Format. All is vector (shape and icon) In photoshop and MS Word. Easily you can chanage color. 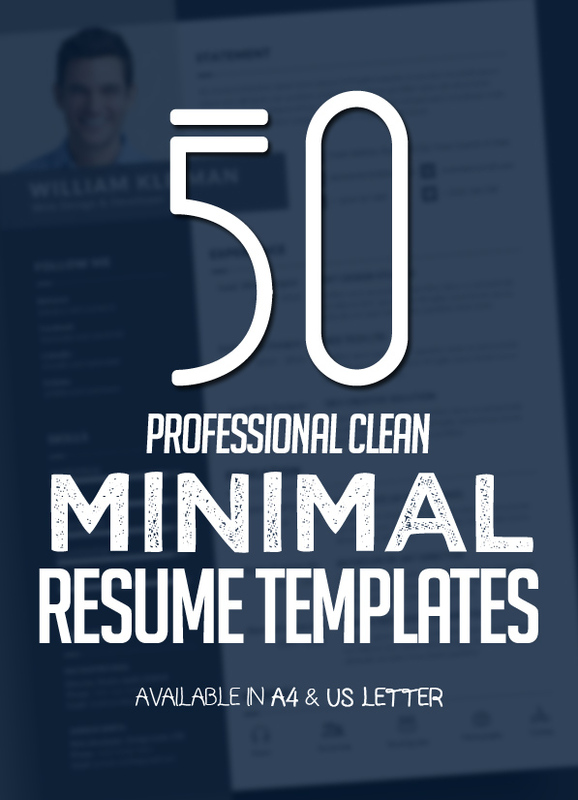 New high-quality, creative templates that may help you land your dream job or simply create a better looking business. 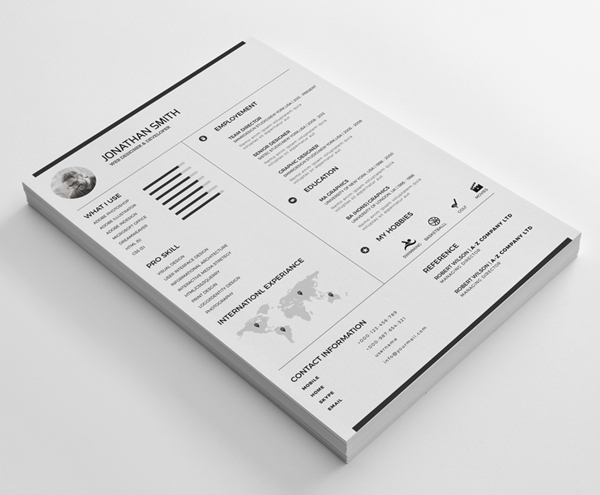 Professionally designed, we take a unique approach to boring business documents, creating modern, sophisticated and easy to use templates just for you.